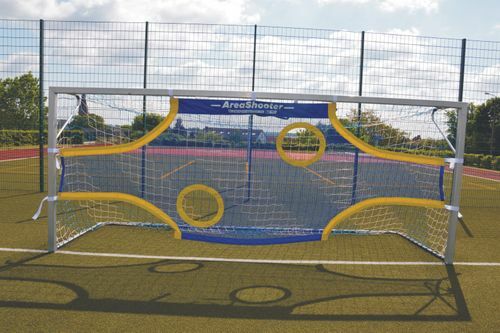 You get a high quality T-PRO AreaShooter Senior for football goals with dimensions 7.32 x 2.44 m. The AreaShooter has 6 numbered target areas and trains the players to set the visual focus on correct goal areas. 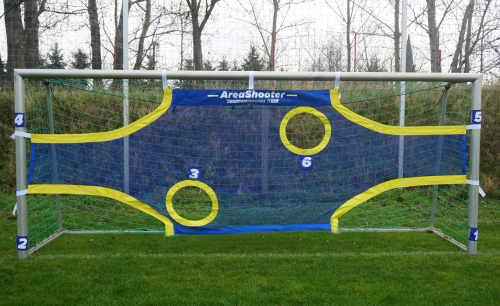 It helps the players to hit in the right corner and thus increases the chances of scoring. 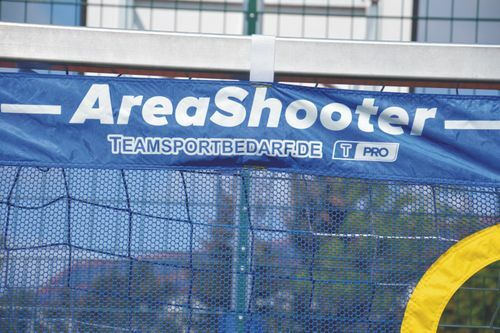 At the bottom of the AreaShooter, weight is incorporated, which keeps it taut. The price refers to one T-PRO AreaShooter Senior each. The football and the goal are not included! 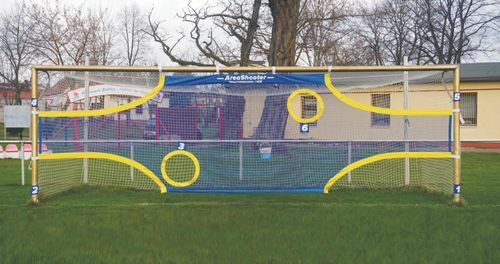 The matching goals and balls or other modern training aids can also be purchased in our store. 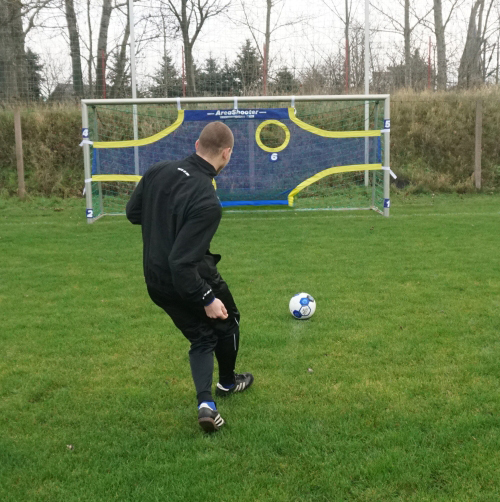 Professional teams already train with our products!